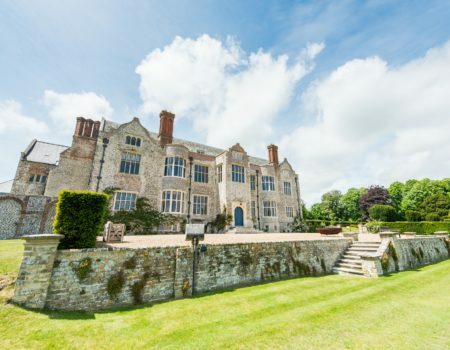 We are thrilled to have been featured in Country Life’s rank of ‘The Best Builders in Britain’ for 2016! 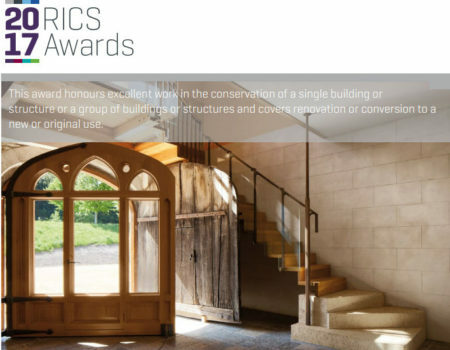 Country Life: Best Builders in Britain 2018! 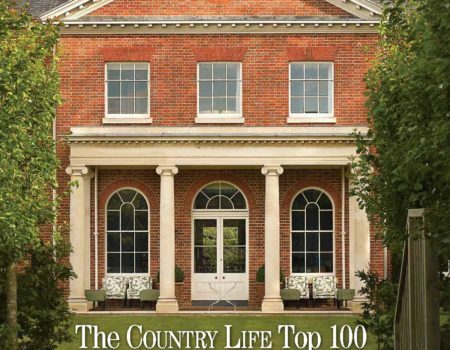 R W Armstrong has once again featured in Country Life’s exclusive list of the Top 100 architects, interior designers, builders and garden designers in the country. 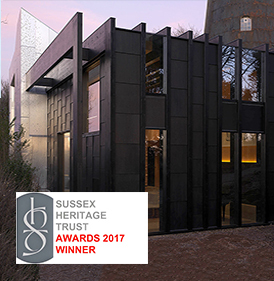 Among the projects highlighted was our work with esteemed architect Ian Adam-Smith, involving the restoration of an Edwardian country house in Surrey.